Established since 1999, consequently we grew into a well known, and trusted service provider. With vast experience and state of the art equipment, no Satellite Distribution is to big or to small for us. We install and maintain TV Systems, for apartment buildings and complexes. 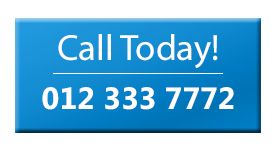 To get a quote or make a booking, call us now. What is a Multi Unit Dwelling (MUD)? First of all Multi Unit Dwelling (MUD) is a classification of housing. Where multiple, separate housing units for residential inhabitants are contained within one building, or several buildings within one complex. Furthermore the most common form of Multi Unit Dwelling (MUD) is an apartment buildings. Sometimes units are condominiums, where typically the units are owned individually. Rather than leased from a single apartment building owner. 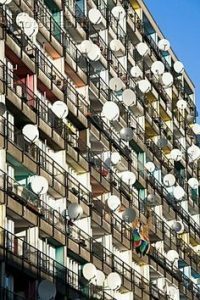 Get rid of those ugly satellite dishes! Protect your investment! Satellite distribution systems is one of the most technical, and therefore the most difficult installations in the TV industry. The most common application is most probably will be apartment buildings. These buildings require multiple TV points from a singe satellite dish. 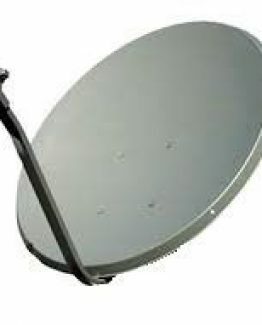 Probably the biggest concern for apartment building owners, if it comes to Satellite service, is first of all the eye saw of dishes. 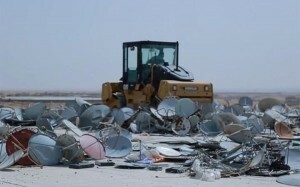 Even if the management allow for dishes to be installed in a dedicated area, the huge amount of dishes stays a problem. 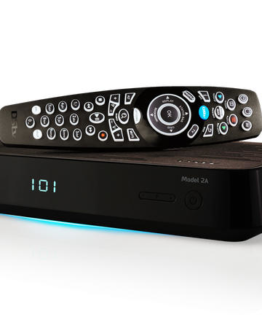 Optimal TV supplies a range of distribution solutions, therefore allowing for one dish to supply numerous units. This solution is ideal for apartment buildings and town houses. 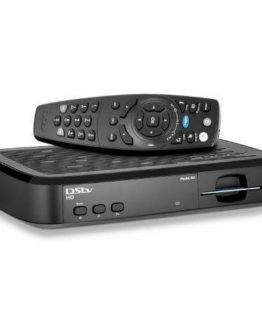 In conclusion with state of the art equipment, and the support of Multichoice field services, consequently we render a fast and reliable service. In addition our product range includes different distribution systems, one of which will suit your apartment building’s needs.